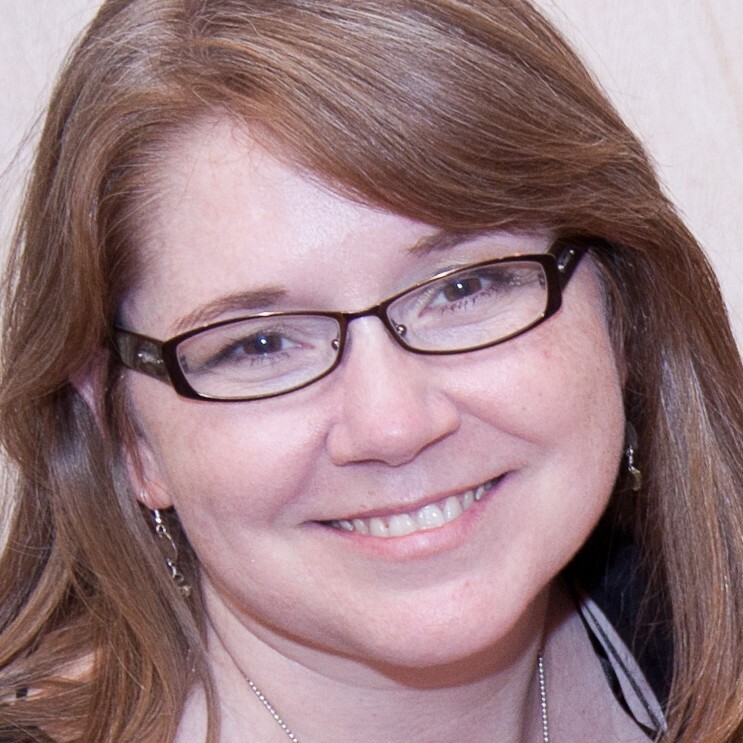 Often as I am preparing to I write a post I worry that what I share isn’t sufficiently valuable or useful. Then the day I think I have nothing, I realize that my “knitting problem” is one we all share from time to time. As I am working on finishing up a sample for one of the upcoming patterns for the #NextLevelKAL, I am now concerned that I may not have enough yarn to finish the project. In this case I am using a variegated yarn and two solid colors. The shape is simple (a rectangle), so the calculations are rather easy. Even so, the method for how to estimate yardage works for any project. Begin by calculating how much knitting is already completed. In most cases, using geometry (yes, I know you never thought you would use it in real life) to calculate the area of the fabric already knit is the most accurate method. It doesn’t have to be perfectly exact, but it should be fairly close. It also needs to be done separately for each color or yarn used, or at least the one you are worried about running short. Complicated shapes can be broken down in to more straight-forward rectangles and triangles. Then make “squared-off” adjustments to curves and such. Knitted fabric and yarn yardages are not exact, so just try to get close. Now calculate the area for whole piece or the all the areas using the yarn in question. The process is the same as in step one. Just try and be consistent on your estimations and adjustments. Calculate what percentage of the project (or specified area) is actually completed. This is done by taking the result of Step 1 and dividing it by the result of Step 2. 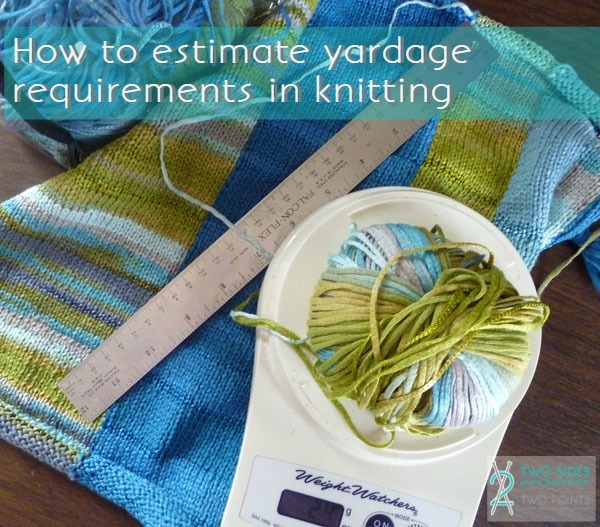 Determine how much yarn you have already used. Generally this is easiest to do with the help of a food or postal scale. Weigh any partial balls and subtract that amount from the original size listed on the label. Add the partial amount used to any full balls already incorporated into the project. Divide the result of Step 4 by the total amount of yarn available in your possession to determine how much yarn you have used. If the result of this step is smaller than the result of Step 3, you will probably be okay. If on the other hand the results are reversed, it is time to buy some more yarn or start making a plan to “work around” the problem. If you aren’t sure how much additional yarn you will need, take the result of Step 4 and divide by the percentage in Step 3. The is the total yarn weight that should be required, given you calculations. Compare that to the total amount you started with and the difference is what you need. Keep in mind that these are all rough estimates. So if you are close, you might want to go ahead and get the extra ball now. No need to go down this path more than once. FYI, it looks like I am going to be short on one color. Better to know now than find out when I run out while I am traveling!